It was one of the biggest internet events in recent history and by far the biggest online event NASA has ever measured. “We estimate more than 40 million views of our live broadcast on nasa.gov and multiple social platforms,” NASA said. The NASA.gov numbers alone are several times larger than reported streaming numbers for recent Super Bowls, putting the eclipse in the realm of major news, sports and entertainment events. 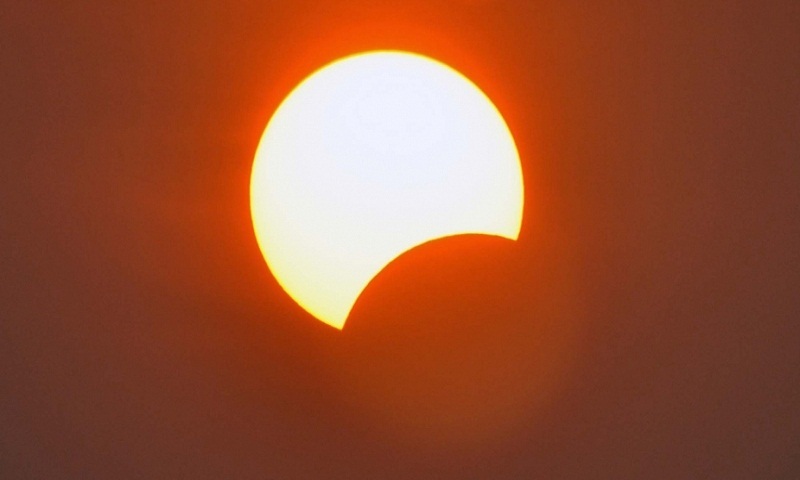 In addition to the main television broadcast, there were nearly 12 million unique viewers across other video feeds from telescopes and events. NASA scientists are studying the data gathered from spacecraft, aircraft, ground observations and scientific balloons to learn more about the Sun and Moon, and even learn about the effect of a Mars-like environment on life. The next big American eclipse will occur in 2024.